Several decisions of AAP govt. 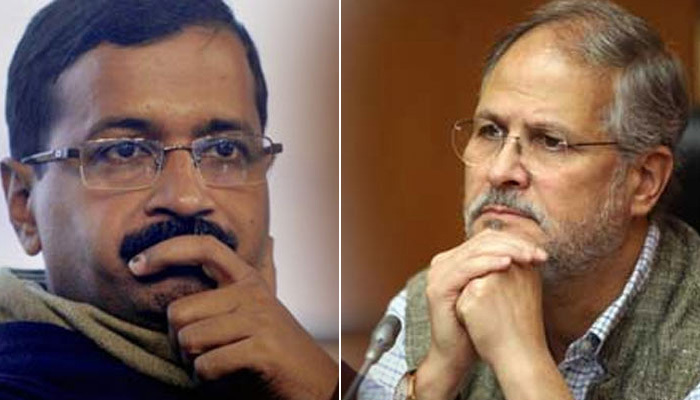 in Delhi have been declared Null or turned down by lieutenant governor Najeeb Jung in the past 18 months. Arvind Kejriwal on Sunday said that the fight was not between the LG and him, but with farmers, advocates, women and Delhiites. 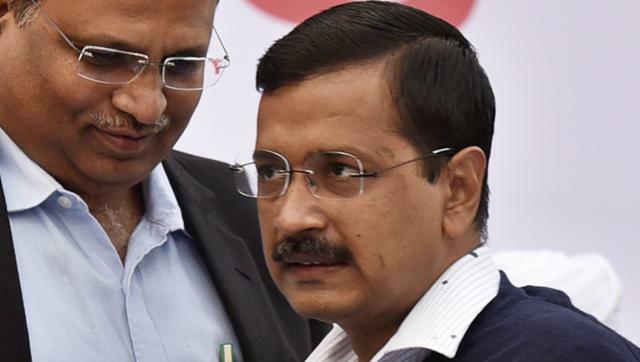 In a tweet on Sunday, Kejriwal said: “It has become LG vs farmers, LG vs advocates, LG vs women, LG vs Delhiites.” Responding to a remark that a “LG vs CM” battle was taking place in Kejriwal said that the court’s decision could not be implemented retrospectively and, by constantly undermining the state government and overturning its decisions, the LG was leading the city into chaos. On Sunday, AAP’s gramin morcha and several farmers protested outside the LG’s official residence, Raj Niwas, over the withdrawal of the hike in circle rates as proposed by Delhi government. The protesters were detained and allowed to leave in a few hours. Ever since the Delhi High Court ruled on August 4 that the Lt Governor is the supreme administrative authority in Delhi, Jung has gone about spiking many decisions taken by the Kejriwal government in the past 18 months. 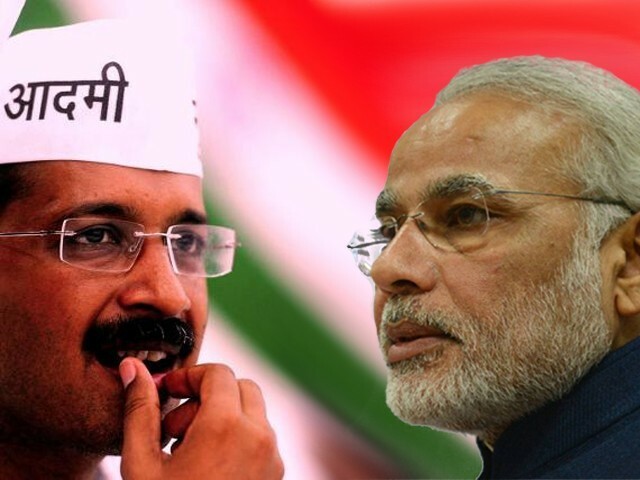 Be the first to comment on "It is Delhi Vs Jung not me, says Arvind Kejriwal"